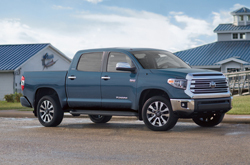 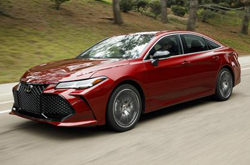 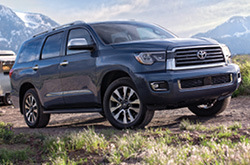 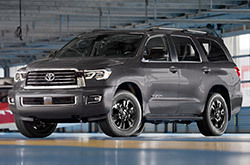 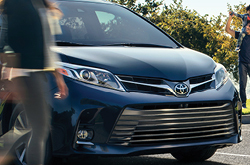 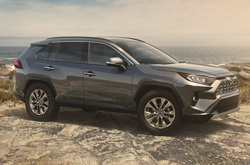 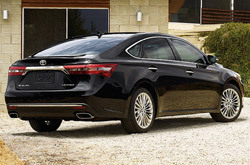 David Maus Toyota's car reviews and comparisons will provide you with all of the information you need to pick out your next car, truck or SUV. 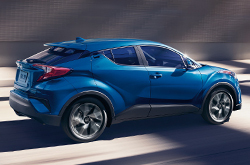 Start by clicking the "research" or "compare" links beneath the images below to read in-depth reviews or to see Toyota VS Nissan, Chevrolet, Hyundai, Ford and other brand comparisons broken down model by model. 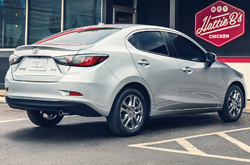 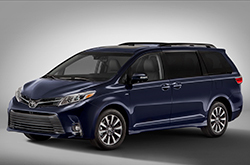 If you didn't see the brand you want to compare a specific Toyota model to in the list above, there's no need to worry; those are only a few of the manufacturers included on the compare pages. 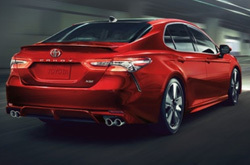 Browse our Toyota car reviews and comparisons now to learn more about your favorite models and see how they stand up against the competition! 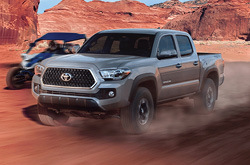 Need a dependable work truck that can also serve as a comfortable vehicle for everyday commuting, or how about an off-road ready SUV that you can connect to your smartphone? 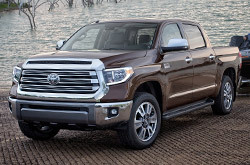 David Maus Toyota has several trucks and SUVs for you to choose from, plus a large selection of award-winning sedans, coupes, convertibles and hybrid cars. 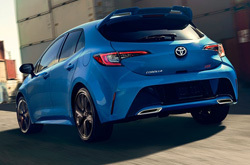 To find your perfect match you'll need to do a bit of research, and that's what the Toyota car reviews and comparisons above are designed for. 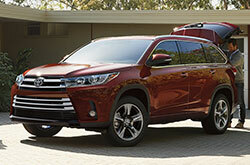 Simply click "research" under the model of your choice to read a full review or click "compare" to check out Toyota VS Volkswagen, Chevrolet, Buick, Kia and Volvo comparisons that evaluate the reliability, safety, fuel economy and other characteristics of Toyota models against their competitors. 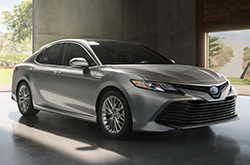 These are only a few examples of what's included in our car comparisons, and only a few of the vehicle brands that you can compare to our lineup. 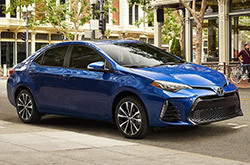 Check out comparisons of popular vehicles like the Toyota Yaris, Prius, Highlander, Camry, Corolla and RAV4 against competitors from Chevy, Nissan, Volkswagen, Ford, Buick and many other manufacturers. 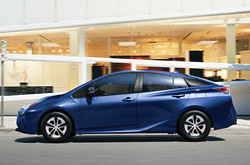 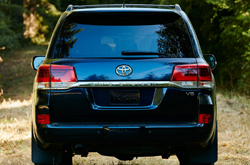 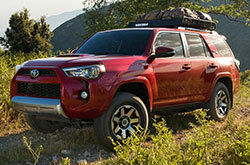 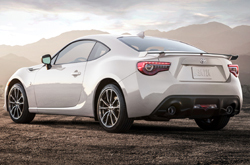 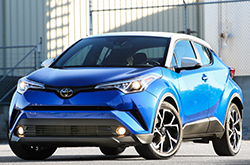 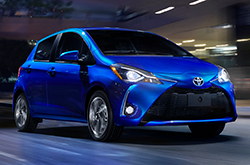 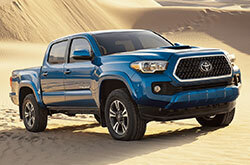 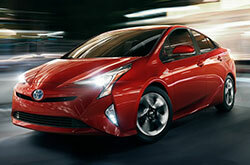 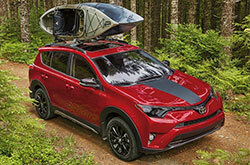 Or, learn about specific Toyota models in detailed reviews penned by David Maus Toyota' expert automotive writers. 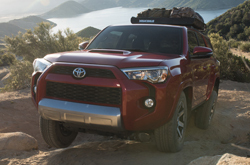 After looking through the site, please visit our Toyota dealership near Orlando, Florida to browse inventory. 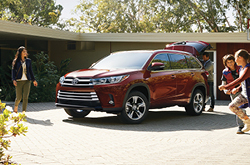 One of our sales associates would be happy to give you even more details about the Toyota model you're interested in, as well as information about current lease and financing specials that are available to Orlando residents.